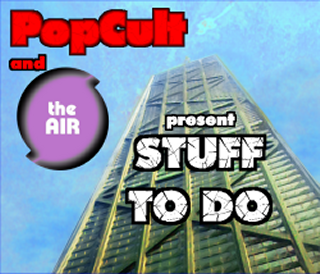 We have a new twist on STUFF TO DO this week as we add an audio component to this weekly feature in PopCult. 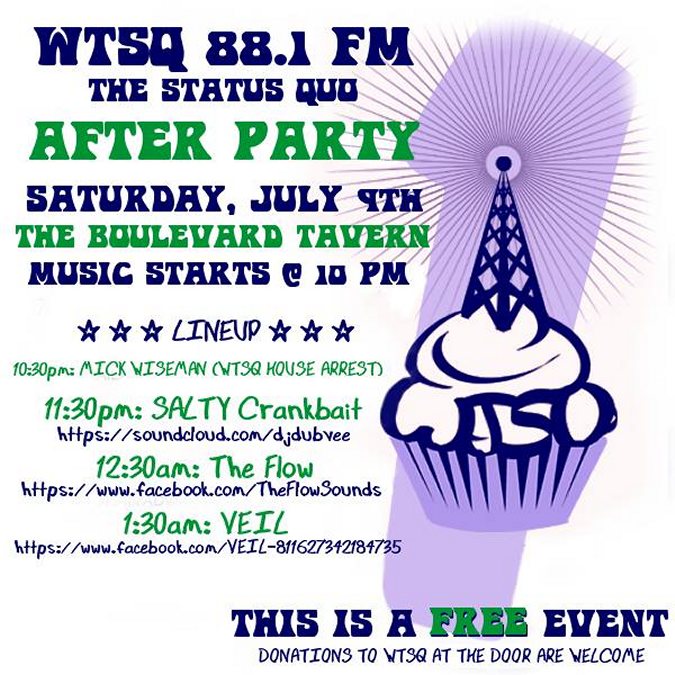 You can click on this neat little link/player HERE to llisten to this week’s half-hour STUFF TO DO radio show/podcast, hosted by yours truly and Mrs. PopCulteer, Mel Larch. You can also hear STUFF TO DO several times a week on The AIR. 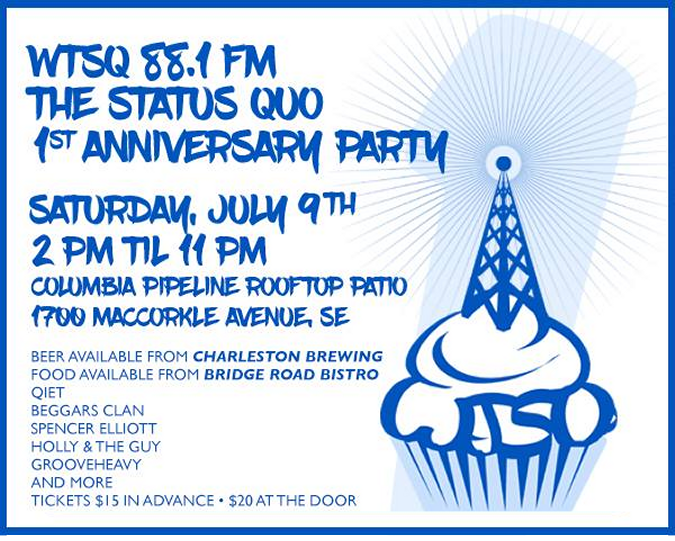 In this week’s show you’ll hear about the big East End Block Party Flood Benefit that happens tonight on Charleston’s Historic East End. 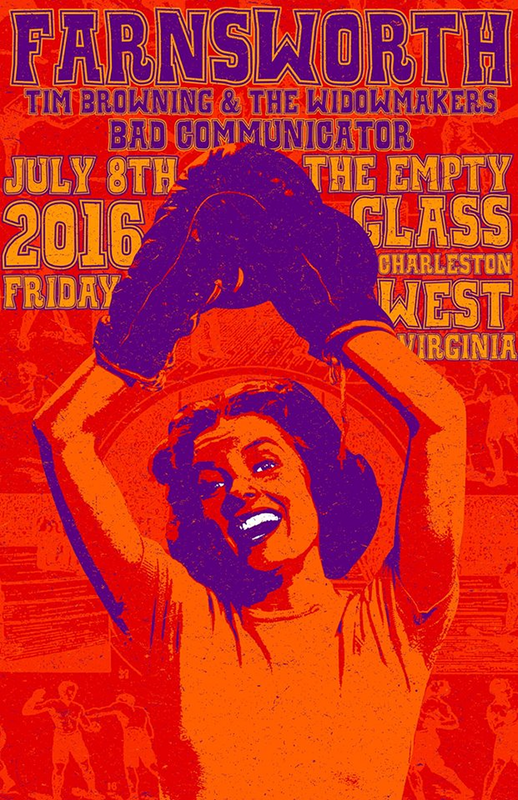 In addition to a killer line-up of music in the street, there will be a silent auction of art, autographed items and custom musical instruments at The Empty Glass, and a second stage of music at Little India with music from Mike Pushkin, Stratus and more. 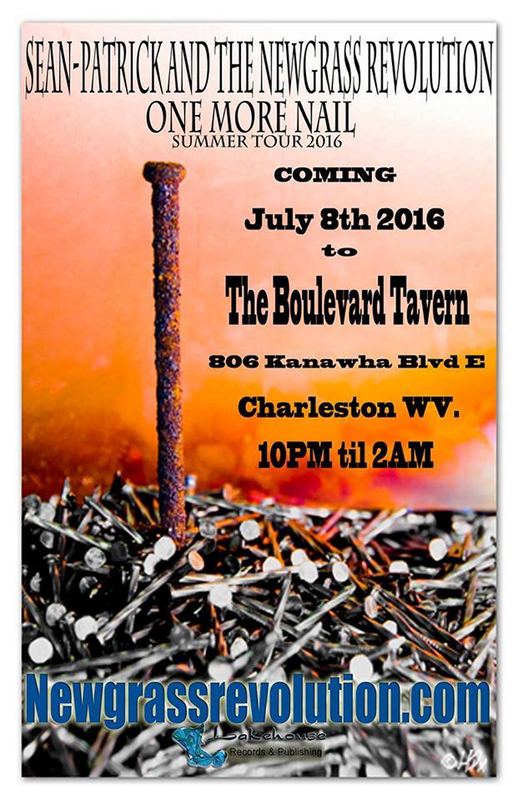 That’s in addition to the main stage with music by Creek Don’t Rise, 600 Lbs of Sin, Pete Kosky, Spencer Elliott and many more. It’s going to be a killer even with stuff happening all over the place and the proceeds going for a good cause. 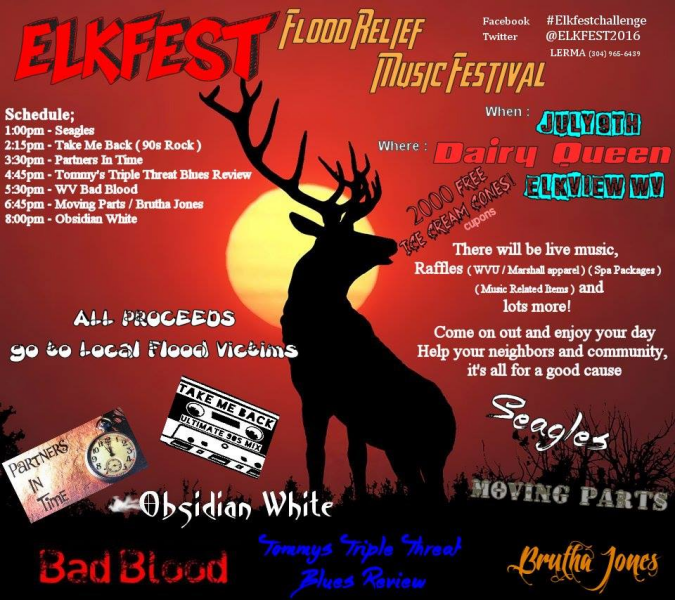 One event that slipped under our radar is a flood benefit to be held Saturday at the Elkview Dairy Queen, with music by Bad Blood, Tommy’s Triple Threat and other great bands. See the graphic below. 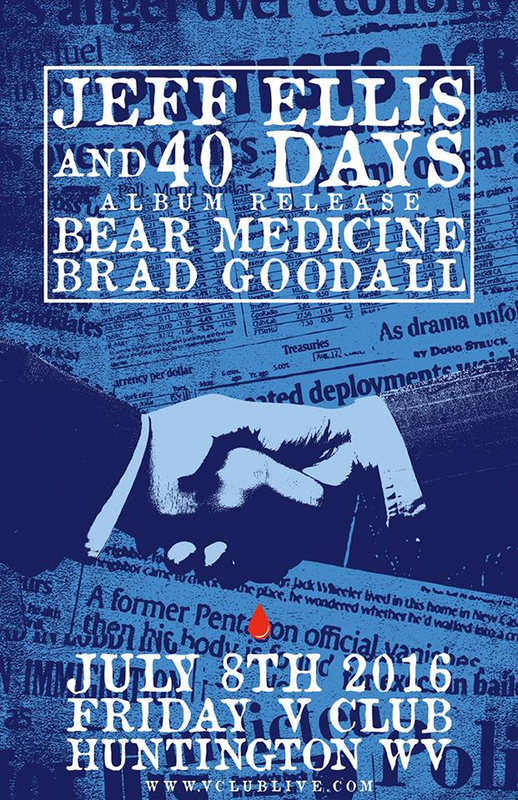 Another event that will benefit the flood victims is a book signing in Huntington on Friday. Michele Zirkle Marcum has written an account of a time when there was a demon in her house. Evil entities also attached to her. The supernatural experiences profoundly changed her life and she felt compelled to share her story. 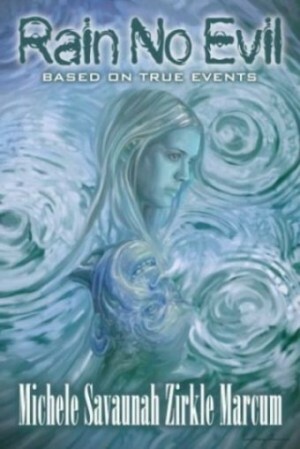 Marcum wrote a book about the paranormal occurrences, and after four years in the making, Rain No Evil will be released this Friday, July 8, both at Empire Books and News (with a book signing at 5 PM) in Huntington, WV, and online. 100% of the proceeds from sales that day, both in-store and online, will be donated to Mountain Mission to assist those affected by the flooding that devastated so many WV counties. Empire Books is donating their usual share of the profit as well. For the remainder of July 10% of Rain No Evil sales will be donated.You can hear Michelle talk about her book HERE.